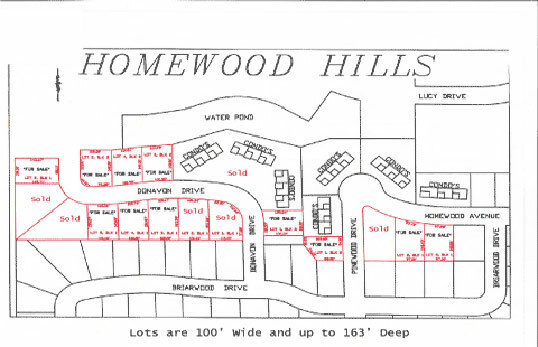 Homewood Hills - New Construction Condominiums - Johnson Builders & Realty, Inc. Unfortunately all Homewood Hills Condos are presently sold. Please Contact Us for information on what will be Coming Soon! Enjoy the newly constructed Homewood Hills condominiums from Johnson Builders & Realty! These maintenance-free condos are Easy Living at its best. Each quality-crafted unit is built to give you quiet, peaceful living; with plenty of amenities—perfect for relaxing days and evenings. If you are thinking condominium living is for you, we would love to set up an appointment with you and show you these beautiful, newly constructed condominiums!